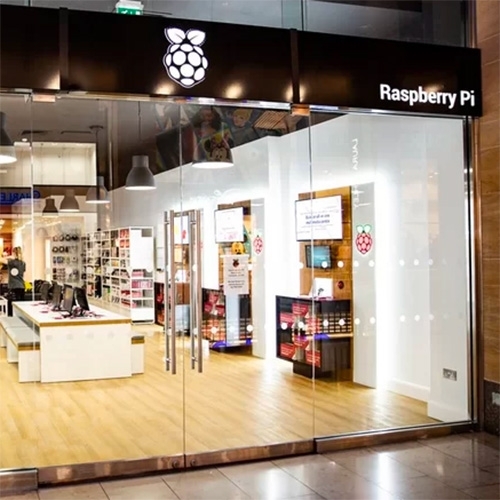 Raspberry Pi has opened it's first retail store in the Grand Arcade in Cambridge, UK. Peek inside with the video. Find out more about the Raspberry Pi Store.